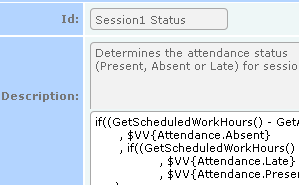 HRWorks can receive attendance data from a variety of third-party systems – biometric, swipe cards, etc. 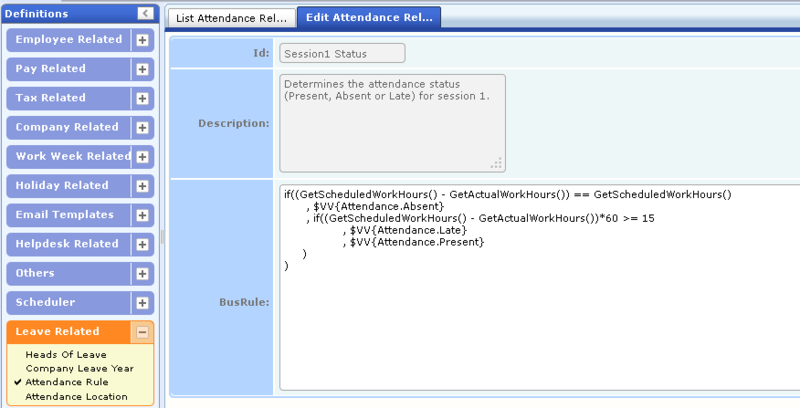 Attendance data can be maintained for each access point in a work location. 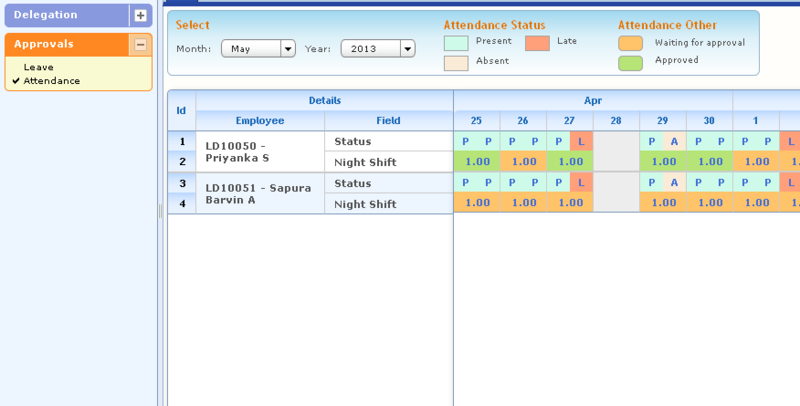 HRWorks enables creation of business rules for automated calculation of leave and pay on the basis of attendance data. Prior to calculation of pay such as over time, night shift allowance, and holiday allowance (heads of pay which require validation of attendance data), HRWorks allows managers to approve the same. 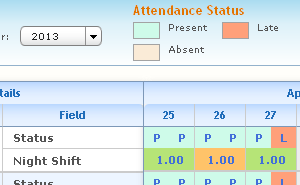 Managers/HR personnel can view and approve attendance data of subordinates/employees at any point in time.